Teenage Mutant Ninja Turtles: The Coin-Op! A great example of the British puzzle games of the 80s, the Dizzy series still has a strong fan-base to this day. 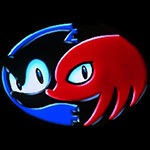 Created by the Oliver Twins at the legendary Codemasters studios, the Dizzy series is remembered across 80s platforms from Spectrum, DOS and Amiga. 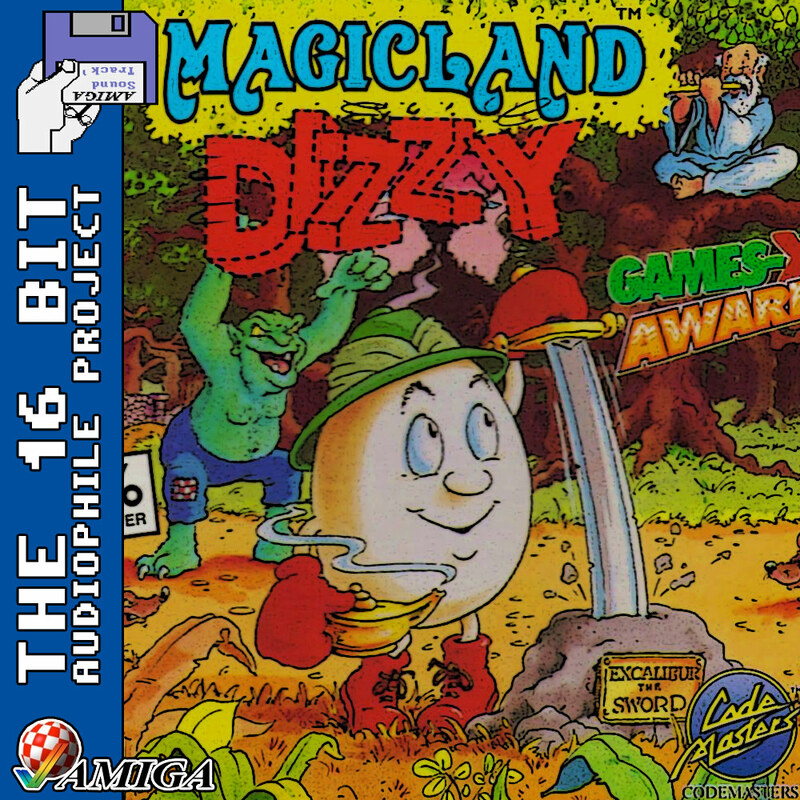 Magicland Dizzy is considered to be one of the most tough but fair games of the series, and (despite them retaining design approval) was not created by the Oliver Twins. There was only one music track in the whole game, but it is a classic Dizzy theme. As a special treat, I have included the remade theme from the Big 6 CD32 compilation.